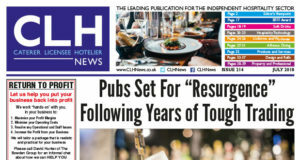 Click to read issue #221 of CLH News – February 2019. 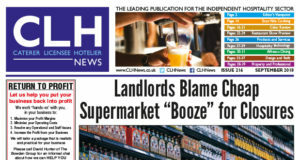 Click to read issue #220 of CLH News – January 2019. 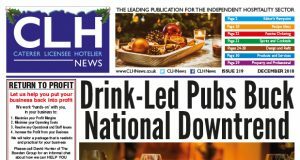 Click to read issue #219 of CLH News – December 2018. 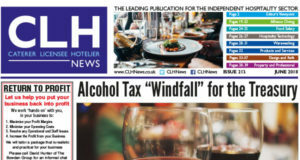 Click to read issue #218 of CLH News – November 2018. 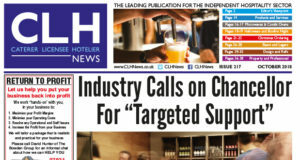 Click to read issue #217 of CLH News – October 2018. 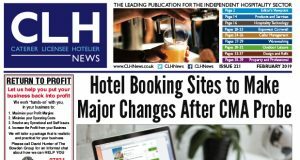 Click to read issue #216 of CLH News – September 2018. 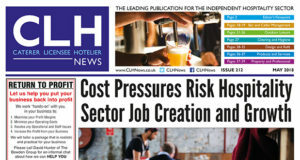 Click to read issue #215 of CLH News – August 2018. 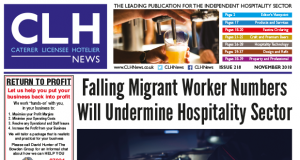 Click to read issue #214 of CLH News – July 2018. 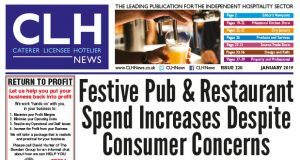 Click to read issue #213 of CLH News – June 2018. Click to read issue #212 of CLH News – May 2018.